Just 3 miles north of Prescott, Wisconsin, overlooking the St Croix River Valley lies Clifton Highlands Golf Club. 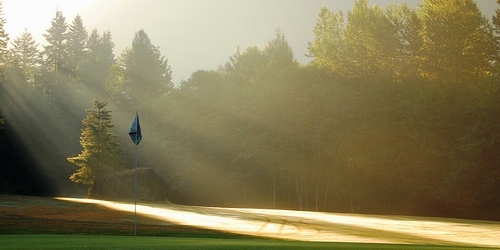 Minutes east of St Paul, Minnesota, it has been a favorite of serious golfers for over thirty-five years. 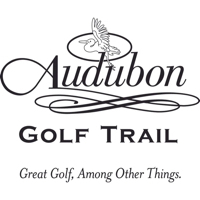 It is one of about 20 courses throughout Wisconsin, designed by Dr Gordon Emerson, and the one he considered to be his finest work. The Highlands offers a premium facility, available to you, at a very fair price. Clifton Highlands Golf Club reserves the right to change price and offer at anytime. Prices and offer are subject to change without notice. GolfTrips.com is not responsible for errors posted in this golf package.